Help Complete "WBCN and The American Revolution"! 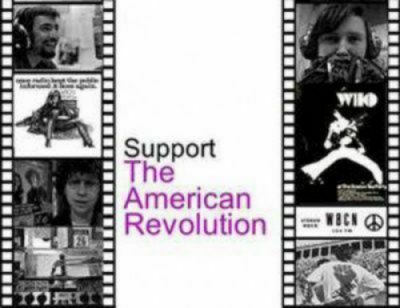 Help finish "WBCN and The American Revolution" with your tax-deductible contribution now. We changed the world one time. And we can do it again. But we need your help! We're working hard to complete "WBCN and The American Revolution" the new feature-length documentary that tells the incredible, true story of "how a radio station, politics and rock and roll changed everything." But we can't do it without you. Click below to make a tax-deductible contribution now! The Center For Independent Documentary is a 501(c)(3) nonprofit organization. All donations for The American Revolution are fully tax deductible as allowed by law. Our Tax ID# is 04-2738458.